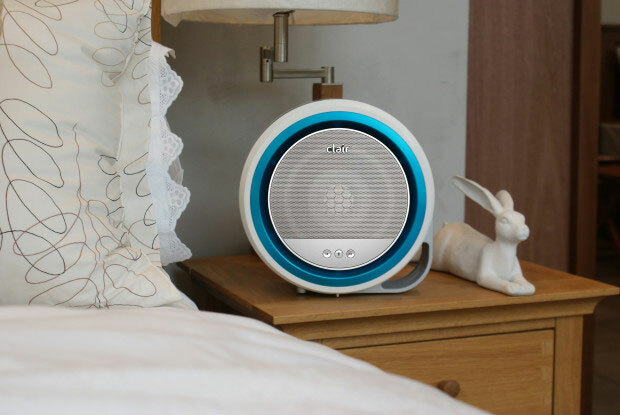 Meet the CLAIR-S: a smart sleep machine that serves as an air purifier, Bluetooth speaker, noise machine, and alarm clock to help you get a better night of sleep. 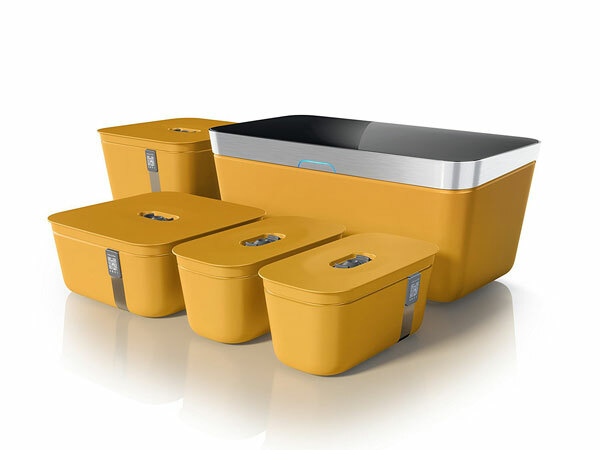 The unit comes with e2f filtration to remove bacteria, pollen, allergens, and other harmful chemicals. 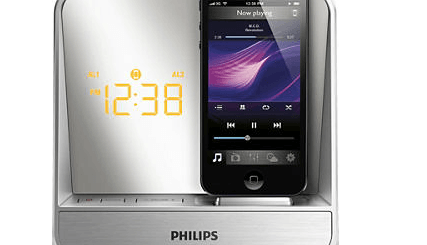 You can also use it to play your music or wake up to your loved one’s voice. CLAIR-S’ air purifier comes with a filter that lasts for 12 months and can be easily replaced. The noise machine lets you mix different sounds together to create custom audio mixes for sleep or concentration. Expected to ship in April.